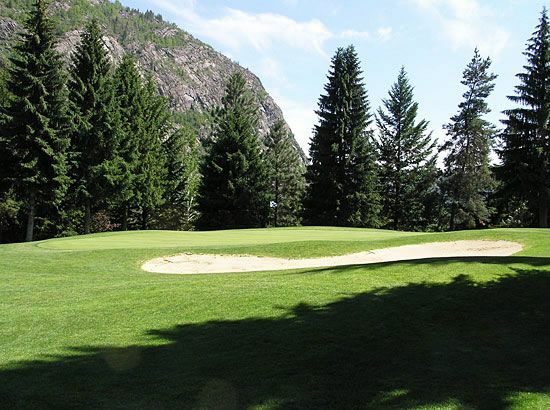 Situated along the banks of the mighty Columbia River with spectacular views of the Selkirk and Monashee Mountains, Rossland Trail Country Club is a fully mature, tree-lined classic. Known for its large greens and lush contoured fairways, this 18 hole championship course offers plenty of length and some riveting elevation changes. 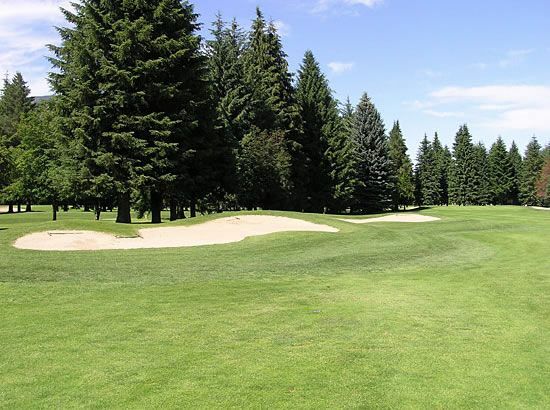 With four sets of tees, Rossland Trail Country Club offers a great golfing experience for any golfer. 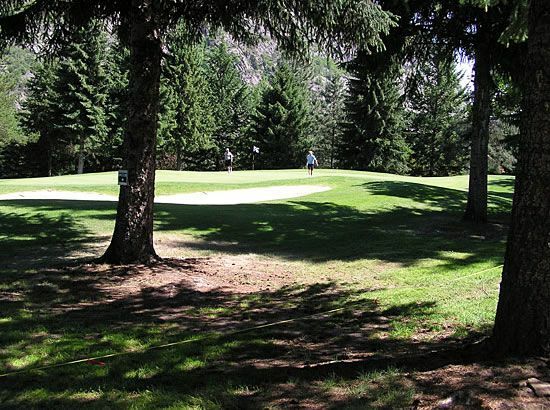 Immaculate conditions, variety, challenge, splendid views and great Kootenay hospitality are in store for your when you come play Rossland Trail Country Club. Rossland Trail Country Club is not yet in our pool of Golf Courses for orders.